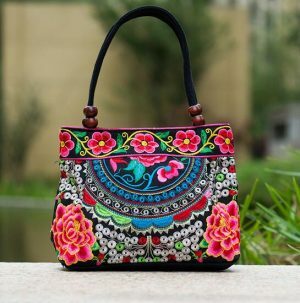 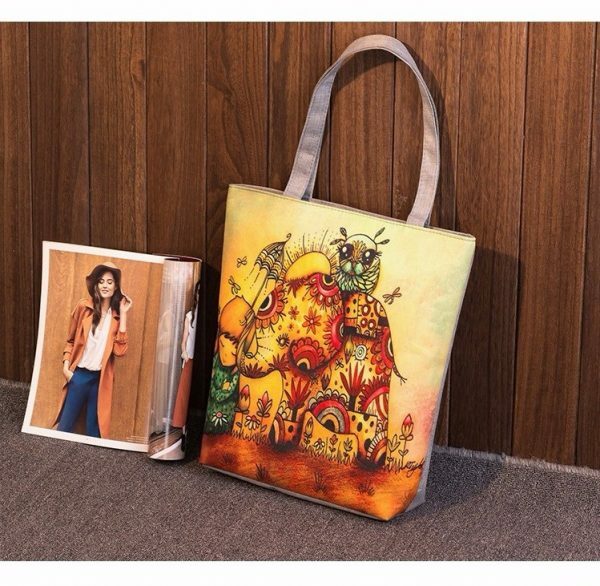 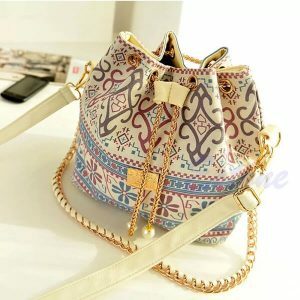 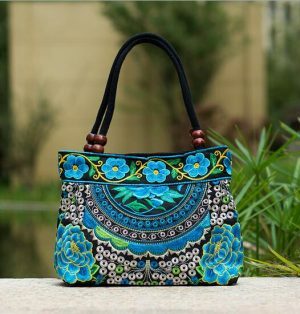 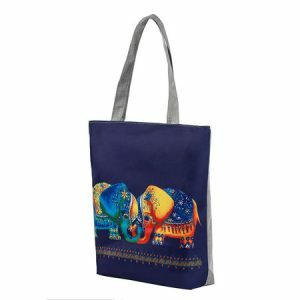 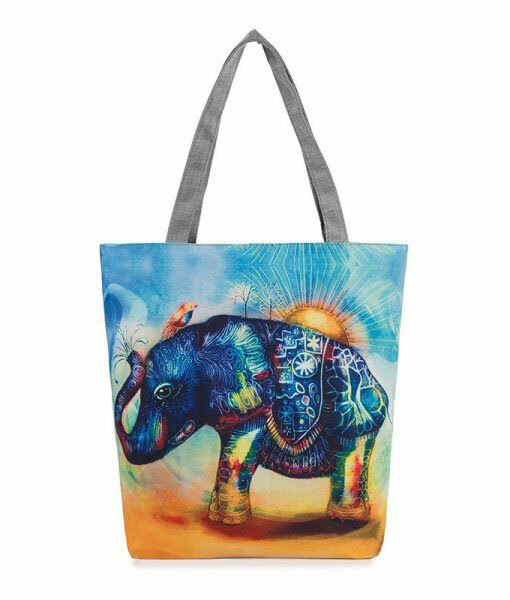 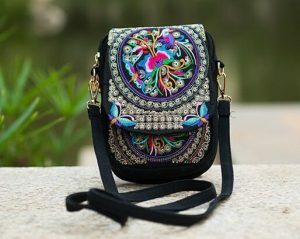 If you love bohemian style or elephants, this printed boho tote bag is a must-have! 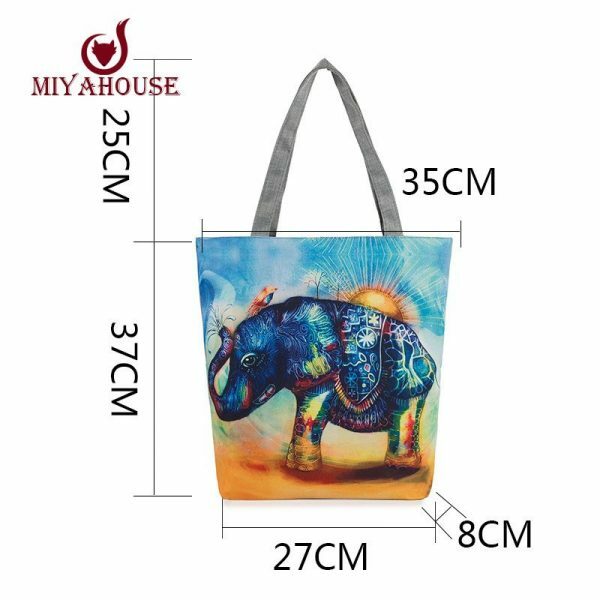 You can choose different colors and size. 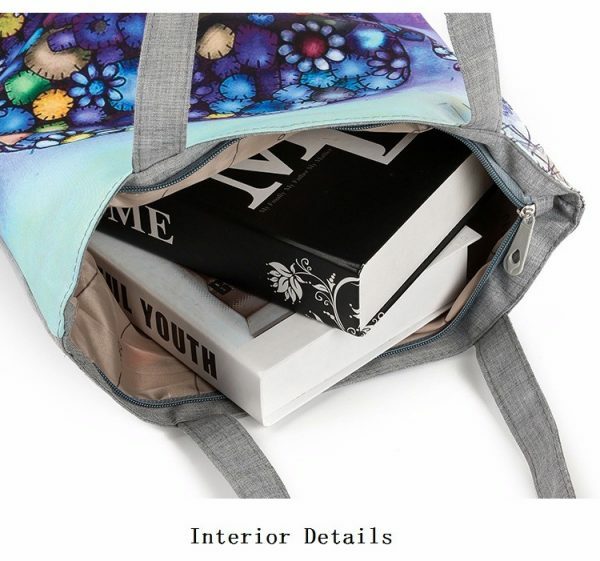 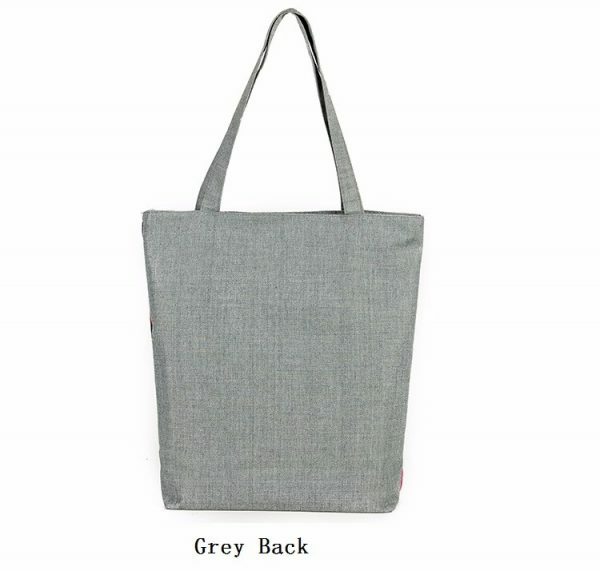 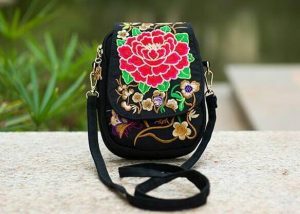 This is your best solution for carrying your books or groceries everyday, useful bag for a picnic. 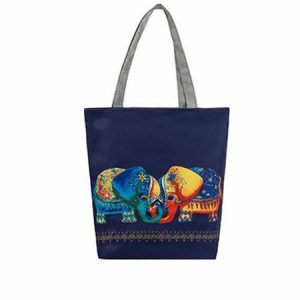 Perfect as a gift for elephant lovers around you.